How will AI and automation impact your role in the years ahead? Could the recruitment function be completely automated? Could recruiters find themselves interviewing smart robots for job openings one day soon? Everyone’s excited about AI and machine learning. There are plenty of articles about how robots will steal our jobs, why the traditional workspace will cease to exist and how we can adapt to these impending changes, on the web right now. But as a recruiter, your concerns are likely closer to home. How will AI and automation impact your role in the years ahead? Could the recruitment function be completely automated? Could recruiters find themselves interviewing smart robots for job openings one day soon? We can’t answer these questions today, but we can speculate. Realistically, recruiters will initially use automation to speed up the selection and screening process. Automation will increase the volume and speed of responses for candidates and automate the conversations and procedures involved in job applications, interview invites, sharing of staff policy documents and more. Improvements in machine learning will streamline many recruitment systems, allowing recruiters to focus more on the human side of recruitment, in their personal interactions and interviewing processes. AI machines will become part of the everyday workforce. 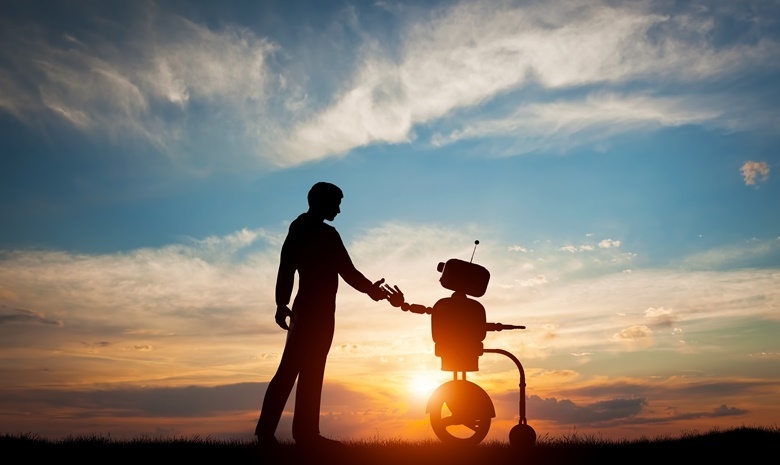 And much like current managers must choose tools and resources best suited to running their business, recruiters may well find themselves tasked with sourcing robotic workers that best fit the business needs and company culture. Recruiters will need a greater understanding of the technical abilities and functions of AI technologies, and be able to consider which would be most suitable to a variety of business requirements. No doubt we have a long way to go before this becomes an everyday reality, but to ensure a long and fruitful career in recruitment, successful professionals will be looking to the future and preparing according to these, and other, predictions. Read more about the latest developments in the recruitment space here.